Eclectism was characterized by revival and mixing of previous styles. 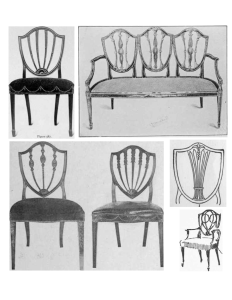 It included: Chippendale Style, Hepplewhite Style, Sheraton Style, Biedermeier Style, Louis Philippe Style, Victorian Style, Regency Style and Second Empire Style. In spite of the fact that this art movement might not be recognized as a separate style in the world of design, for many people eclecticism is still perceived as a separate and distinct movement. The first person who has brought the term “eclectic” into the world is presumed to be Johan Joachim Winckelmann (German art historian and archaeologist.). This term was used for the work of Carracci, who created his painting combining classical tradition with the elements of Renaissance. The eclectic style it is characterized by the fact that it is not a particular style. It is the borrowing of a variety of styles, ideas and theories, drawn from different time periods and different origins and combining them within a single project. A lot of efforts, thoughts, and creativity is necessary in order to make the project, in eclectic style, look logically interconnected. More than just throwing everything together, eclectic design works to make all these different styles work cohesively. 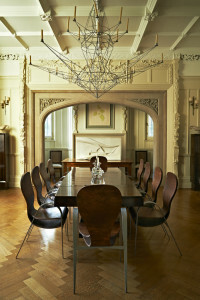 Elements are thoughtfully connected with the other parts of the style in the space. Colors, fabric and finish tend to be neutral to further help these different influences come together and avoid the chaotic look with the other features of the design. 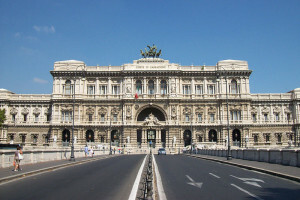 The Palace of Justice, Rome, Designed by the Perugia architect Guglielmo Calderini and built between 1888 and 1910. In contemporary society, styles that draw from many different cultural and historical styles are loosely described as “eclectic” though references to eclectic architecture within literature and media are usually about buildings constructed within the eclectic movement of the late 19th-early 20th century period. 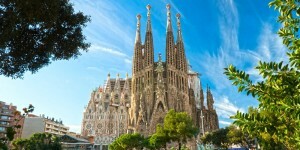 The church of the Sagrada Familiain Barcelona , Antonio Gaudi , (1883–today). Significantly, Eclecticism hardly ever constituted a specific style also in art: it is characterized by the fact that it was the combination of elements from different historical styles in architecture, painting, and the graphic and decorative arts. Indeed, Agostino, Annibale and Lodovico Carracci had tried to combine in their art Michelangelo’s line, Titian’s color, Correggio’s chiaroscuro, and Raphael’ssymmetry and grace. 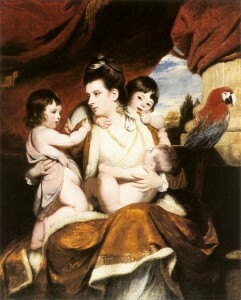 Joshua Reynolds, Lady Cockburn and Her Three Eldest Sons, 1773, oil on canvas. “magazine of common property, always open to the public, whence every man has a right to take what materials he pleases” (Reynolds 1775). In music the term used may be eithereclecticism or polystylism. 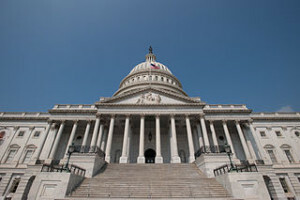 ‘Freedom of choice’ of architectural and ornamental motifs. It tended towards the creation of large urban ensembles in the “Russian” or “European” style. Facade eclectic style architecture, despite some fragmentation and monotonous repetition of parts, gave the front of the building a huge relief and charm. The Esplanade is a wide walkway and street on the seafront at Weymouth, Dorset on the south coast of England. La Salle, IL. 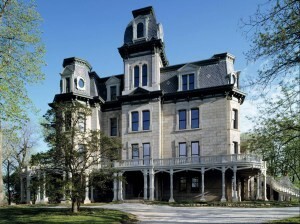 Hegeler Carus Mansion, c. 1876- The mansard is the key feature that typically allows for a quick identification. Often includes dormer windows in the upper floor, providing light behind the mansard roof. The floor plan includes pavilions, which are outward projections of a building’s center or side. Charming, unique, irregular, creative atmosphere. Line, mass, texture, color and form are basic principle that are combined in a way to create an harmonious eclectic interior space. 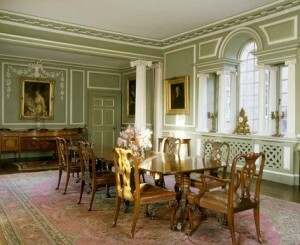 Two or more styles are used in the same room. Furniture and accessories used are from different design styles and periods. Design styles are balanced in proportional size. Next Next post: The Doric Order – 6th Century B.C.